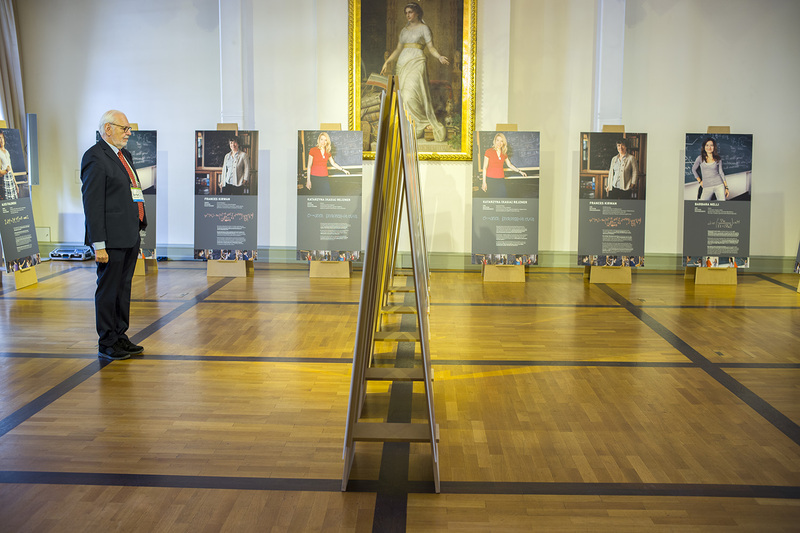 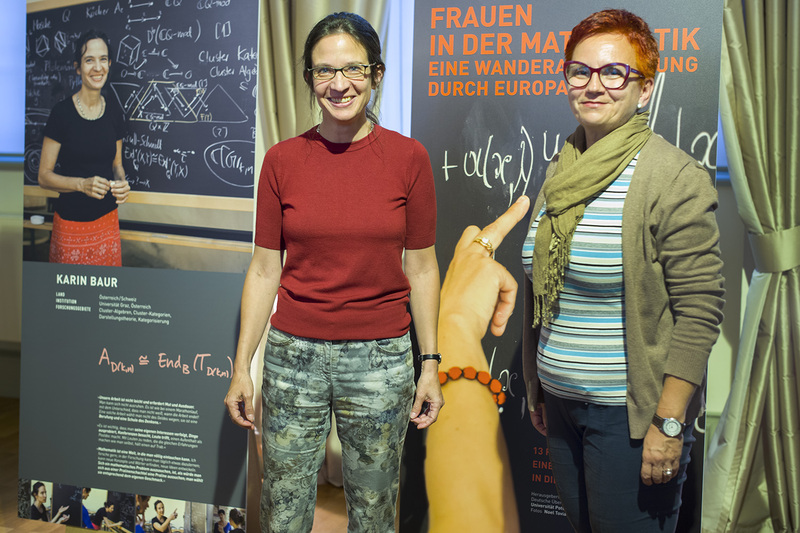 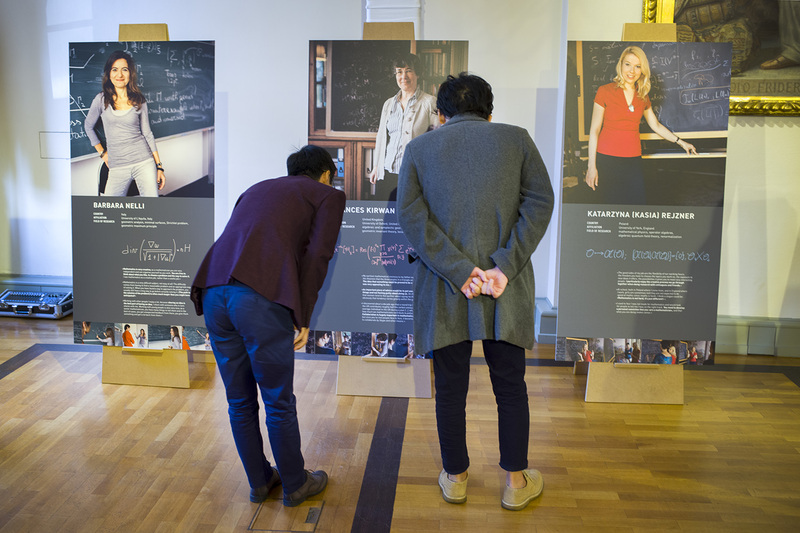 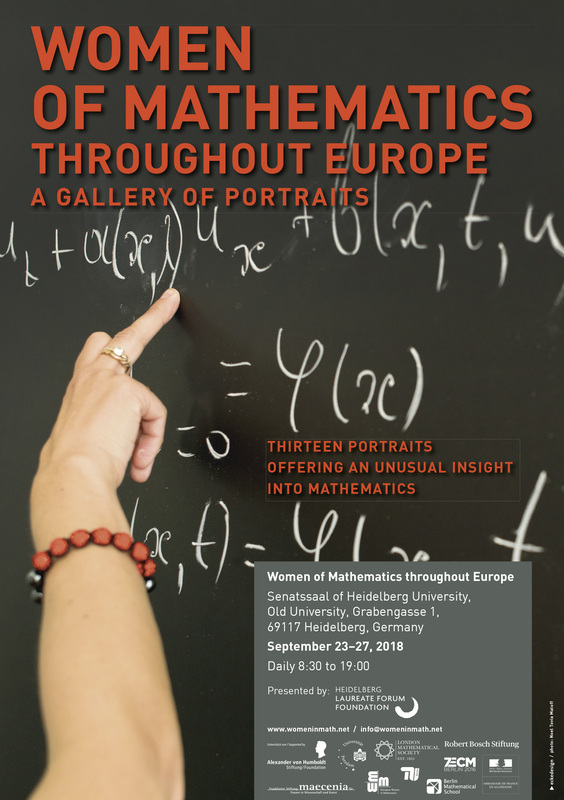 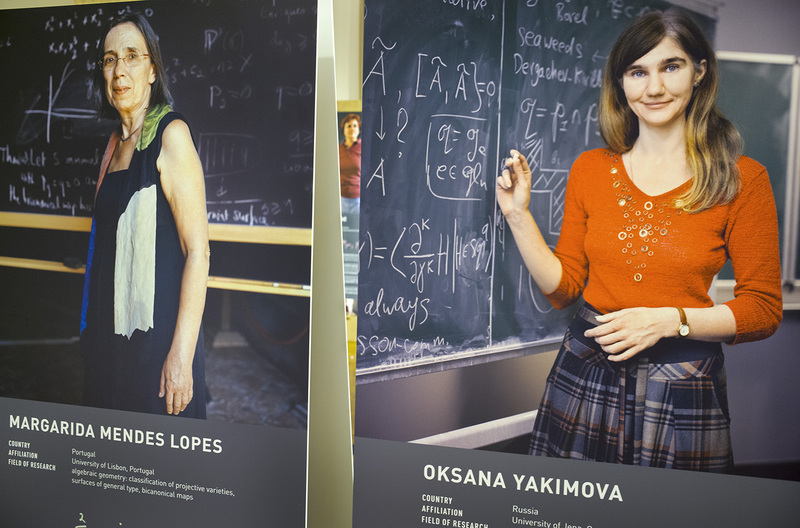 Running parallel to the 6th Heidelberg Laureate Forum (HLF), the Heidelberg Laureate Forum Foundation (HLFF) presented the exhibition "Women of Mathematics throughout Europe" in the Senatssaal of the Old University of Heidelberg. 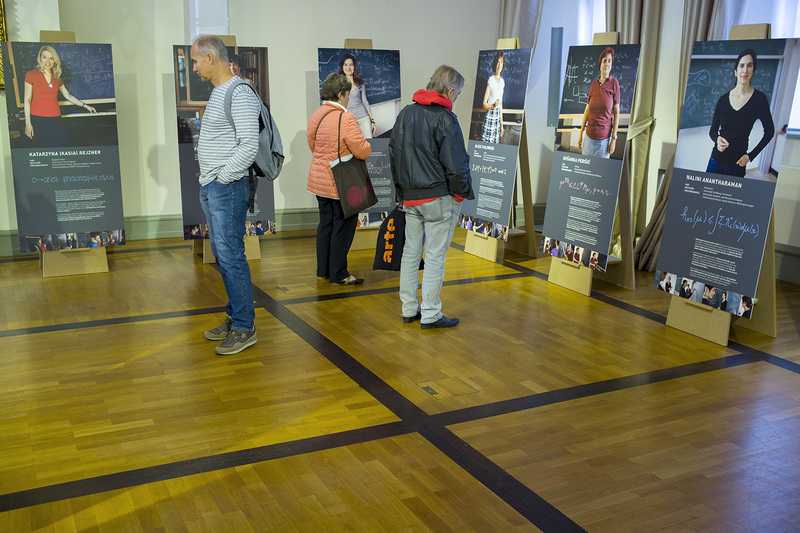 The exhibition was open to the public daily from Sunday, September 23 to Thursday, September 27 in the Senatssaal of Heidelberg University, Old University, Grabengasse 1, Heidelberg. 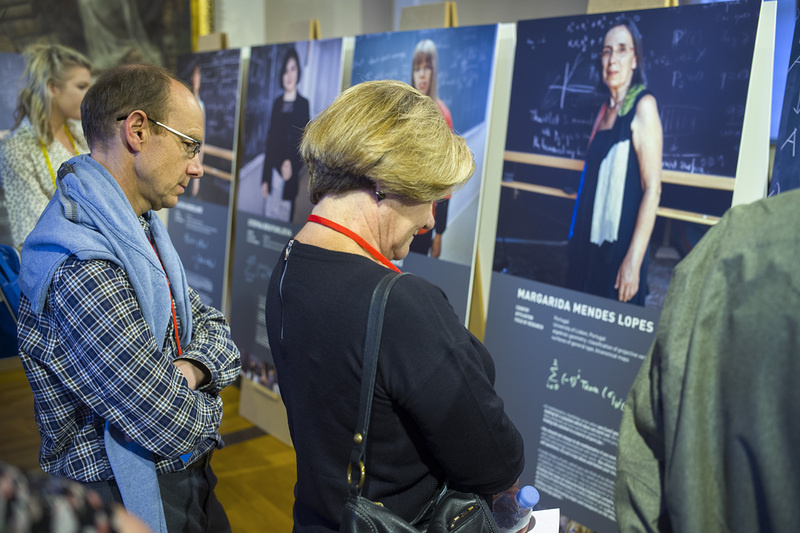 The HLF is a networking event for mathematicians and computer scientists from all over the world where 200 talented young researchers meet the recipients of the most renowned awards in computer science and mathematics: the Abel Prize, ACM A.M. Turing Award, ACM Prize in Computing, Fields Medal, and the Nevanlinna Prize. 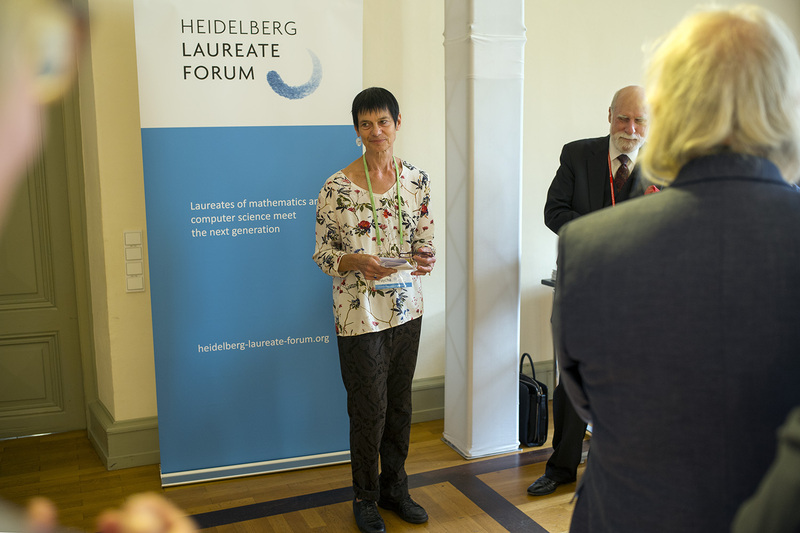 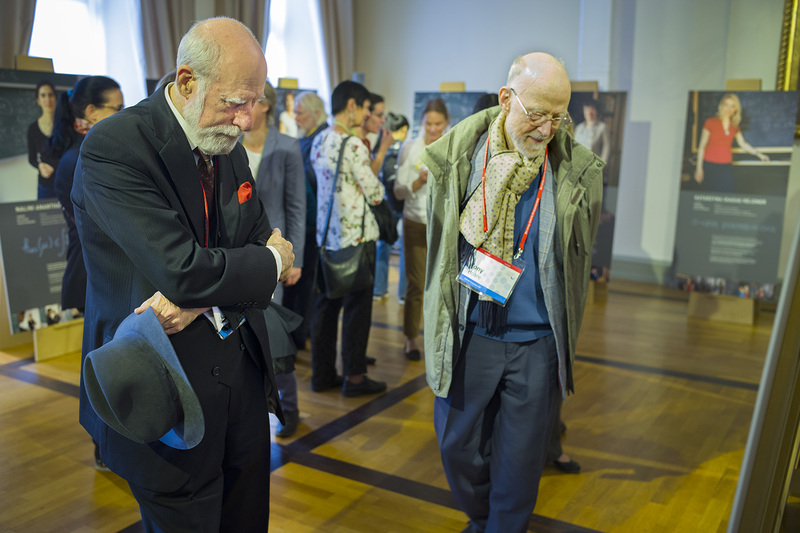 The 6th Heidelberg Laureate Forum took place from September 23 to 28, 2018.